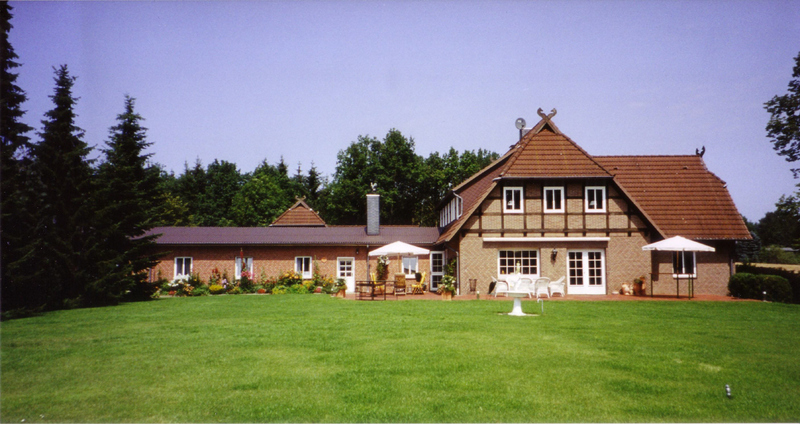 The Marleenenhof is a 3rd generation family estate with its roots going back to 1921. This meticulously well-kept garden estate features wide lawn spaces, a pond, woodland and forest and a sledge hill for when it is snowy. The landscaping is so diverse that even the national mountain bike pathfinding championships 2008 had their starting point here. A beautiful English garden as well as a complete herbal garden with more than 100 different herbs add to the picture. 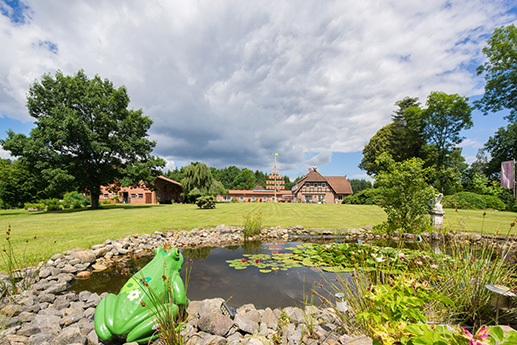 Marleenenhof is a quiet and peaceful oasis offering you the perfect environment for a relaxing holiday. The active guest will find a cross-country running trail on the property, which is also good for walks. The house itself has been refurbished extensively and is kept in a ‘country house’ style. 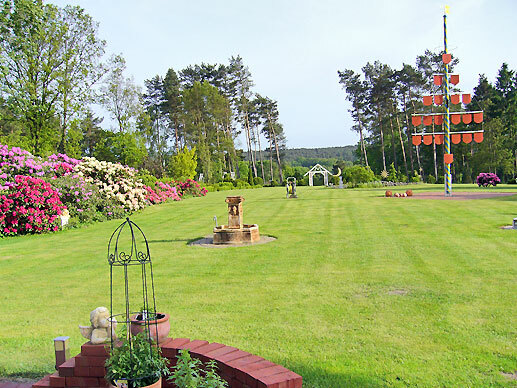 The holiday home Heide-Chalet and the holiday flat Heide-Lust on Marleenenhof in Bispingen are among the best accomodations in Lüneburg heath area according to Lüneburger Heide GmbH. For further pictures please click the German flag on top.